Berrigan is proud of being credited with several “firsts”. Civic minded Berrigan men took the lead in organising the first Corowa Conference on Federation in 1893. The first Rural Fire Brigade in NSW was formed in Berrigan in 1901. The first Parents and Citizens Association in NSW was established in Berrigan. 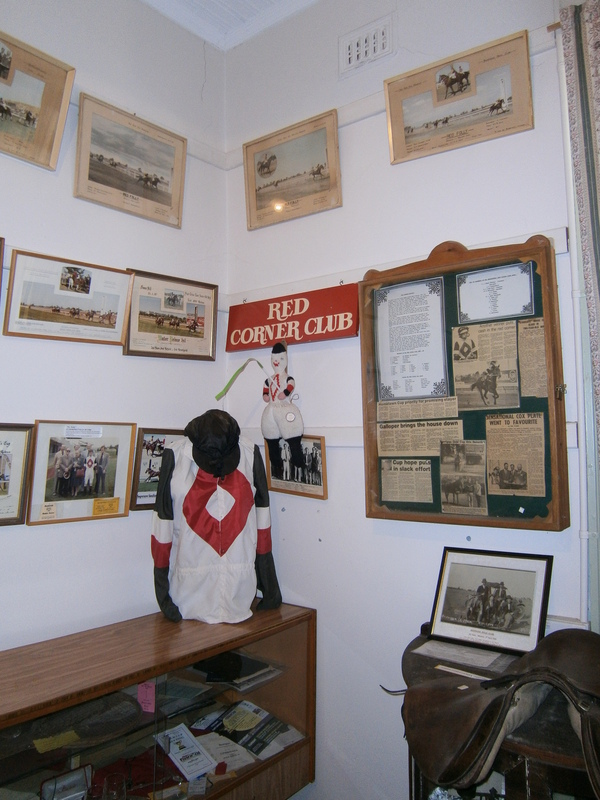 Local oral histories, Federation information, fire brigade memorabilia and material relating to the Berrigan RSL, including guns, medals and uniforms are important features of the museum. The service records of Berrigan men and women who served in World War II, plus some from World War I. There is an extensive collection of photos and press cuttings of early farming and the coming of irrigation in 1939 via the Mulwala Canal. As well as materials relating to the Berrigan schools, there are photographs and information on several district schools, which were active but have been closed for many years. A Heritage town walk brochure in full colour has been produced and this is linked with the main street buildings and corresponding wall plaques. Berrigan and District Heritage Museum is managed by a committee of volunteers.